“Our little super hero.” This is what his family calls him. In the history of the whole world, there is not a more fitting nickname. Sweet, sweet Gavin. This beautiful baby boy went on to get his smile back on January 18th. He fought the cancer in his body with everything. Everything he had in him. He made it past what the doctors expected. He and his family suffered so much, and yet they were so grateful for every single breath he took. I really have no words for the strength of this family. I haven’t posted anything since his passing. It just seemed wrong and unfair in my heart somehow to post an image of a happy, healthy face while I knew this precious family was grieving. I wanted to give him a tribute somehow, honoring his life and family. Sadly, I never saw Gavin’s smile, as I met him too late in his illness – his outward smiles had already gone away as he fought every day to survive. 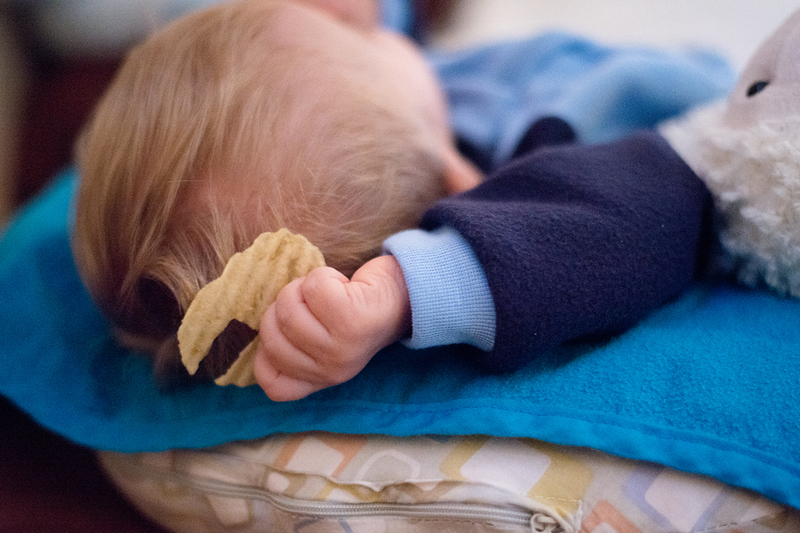 But I can surely attest to his love for potato chips. 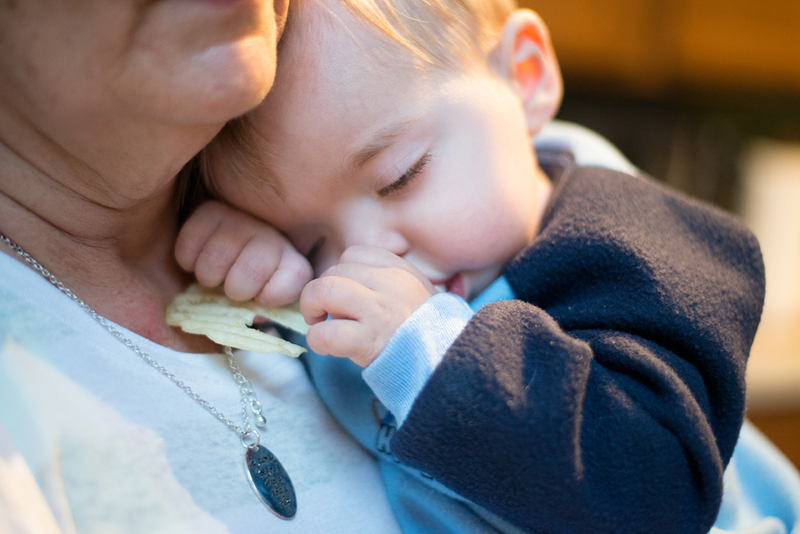 I personally witnessed crying stop immediately as he reached for a chip, only to take a tiny little bite and then fall asleep with said chip in his hand. I am sure he was smiling in his dreams. Gavin’s friends and family have been posting pictures of themselves with the Wavy Lays that were his favorite. 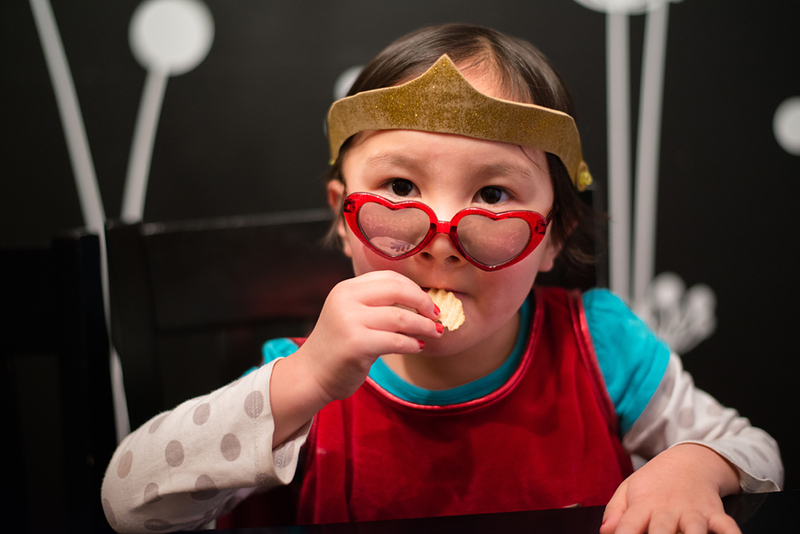 And so we decided to honor Gavin with our own potato chip cheers, in super hero costume of course. Love to you and yours, Gavin. Always in our hearts. Cheers! 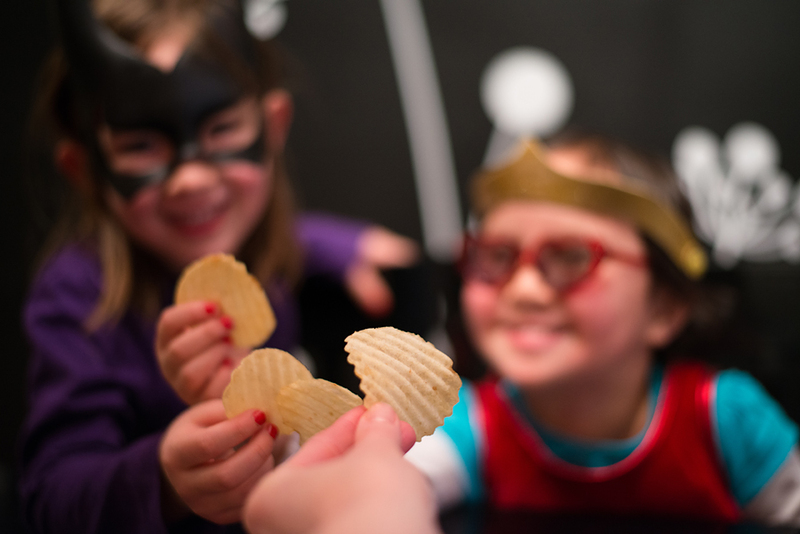 This entry was posted in my family, personal, seasons of giving and tagged childhood cancer research, columbus ohio family photographer, family, Photography, potato chips, st. baldricks. Bookmark the permalink. 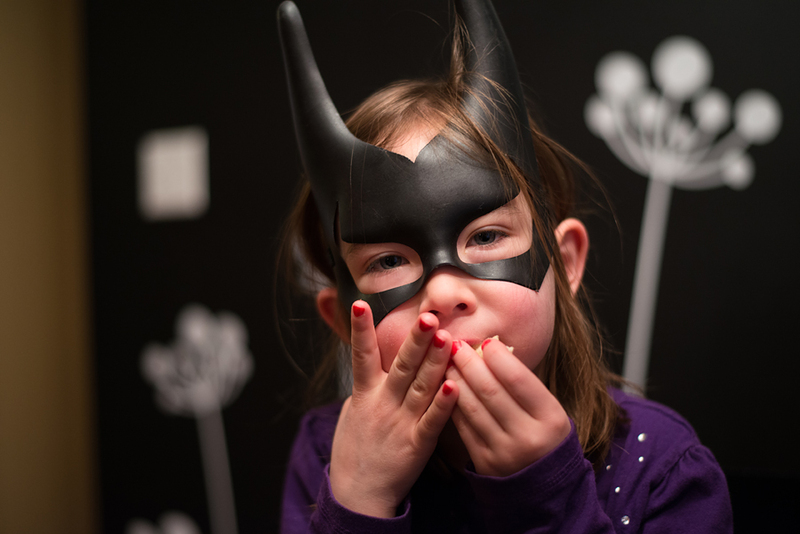 ← topping off the year with ice cream: on cheeks, toes, and tutu! My heart goes out to his family, what a beautiful little boy and this post is such a loving tribute to him. his family is most amazing. and he is certainly a beautiful boy. Thank you for sharing. What a beautiful boy. thank you for reading. he is a beautiful boy.